Residents at a Jan. 22 meeting about the Clairton Coke Works. 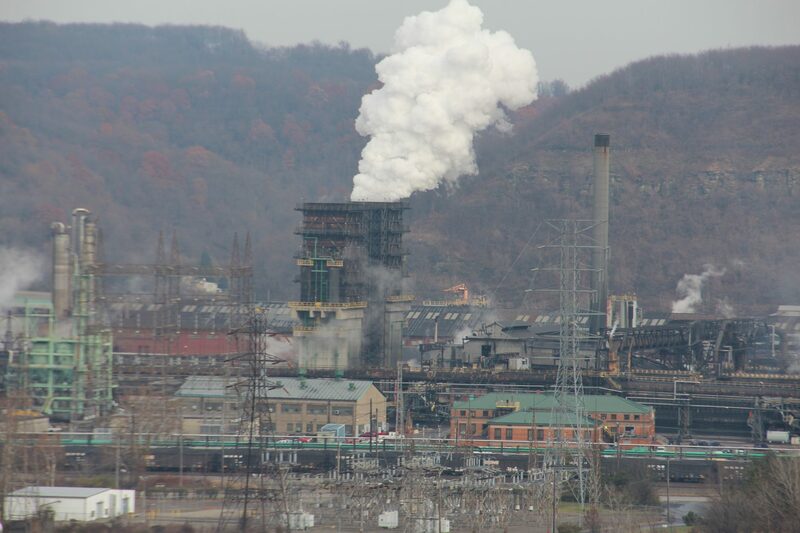 Many residents said they heard about the fire about two weeks after it happened, on Jan. 9, when the Allegheny County Health Department issued an air quality warning – after levels of sulfur dioxide in the area exceeded federal health standards several times. 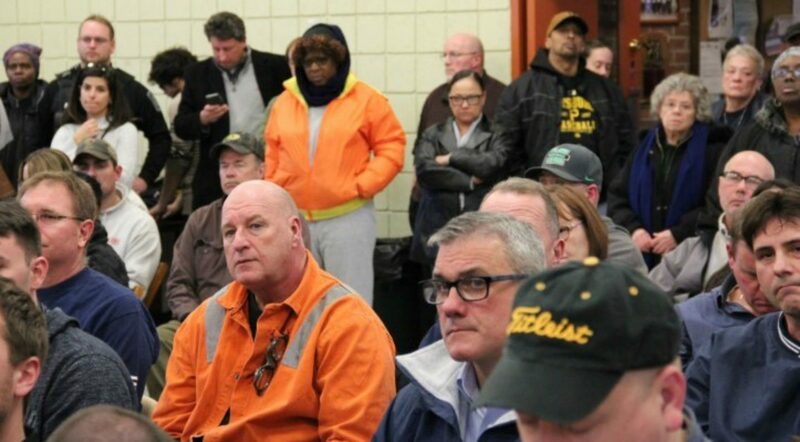 “The health department could have notified us, but I also want US Steel to also include us in that email or that chain to say, ‘Hey, you’re the city of Clairton, you’re the host community, this is what’s going on,’” he said. The Dec. 24 fire damaged equipment that reduces emissions of sulfur dioxide, a lung irritant that can affect the breathing of people with asthma and other respiratory conditions. At the meeting, representatives from US Steel showed photos of where the fire started – at a compressor inside the plant’s gas processing center. The company says most of its repairs could be done by May. In the meantime, it has changed its operations to lower its emissions. Though pollution levels have returned to normal, the air quality warning remains in effect.